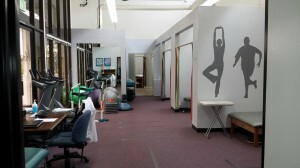 At Back In Motion, we have developed a unique approach to physical therapy. Effective physical therapy is more than “fixing” a sore back or neck, it’s a comprehensive “hands on” program tailoring a customized treatment plan based on your specific needs. Our therapists treat patients of all ages! 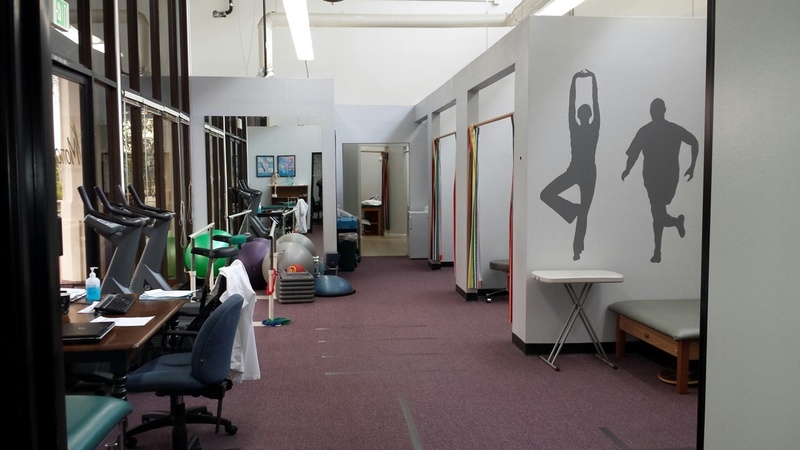 Physical therapy rehabilitates the body through movement and muscle strengthening. Our philosophy stresses the importance of restoration of range of motion, balance, and basic functions such as grasping, standing or walking. Our state of the art equipment and highly trained staff are essential in assisting you so you may resume healthy living as quickly as possible, including detailed therapeutic home regimens to complement your in-office therapy. In addition to physical therapy, we also offer fitness programs that have proven effective in all populations, including pediatric and geriatric patients. Back in Motion also offers massage therapy on-site that can be very effective in accelerating your recovery. Our sports-based massage is focused on RESULTS. In addition to providing assistance to your therapeutic treatment, our progressive technique also assists patients that may simply need aid with stress management, anxiety, and other mental health issues. Just as our physical therapy programs are tailored to the individual, this personal focus is integral to an effective and successful outcome from your massage therapy.